DNA Imagery is a Santa Barbara Web Design firm that specializes in WordPress development for websites & mobile sites. We are happy to offer a complete suite of WordPress development services including front end and back end design and development. For a client who needs a WordPress site we offer fully custom web design with a customizable WordPress Theme that can easily be managed. 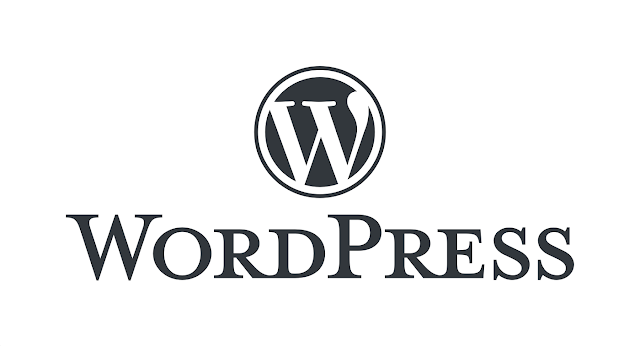 WordPress is one of the most popular platforms online and for good reason. We are able to offer a wide array of designs, widgets, plugins, add-ons, search engine optimization, and a content management system that allows you to update your site at your leisure. A content management system allows you to publish, edit, modify, organize, delete, and maintain your website from a central dashboard. Often referred to as a CMS for short these back end systems help run websites containing blogs, news, and shopping with relative ease compared to hard coding by hand. We started using WordPress for our Santa Barbara clients because “google loves WordPress” not only is WordPress easy to use for our Santa Barbara clients WordPress is easy to crawl and the google spider bots can easily navigate WordPress websites, for a Santa Barbara WordPress developer that is the best you could ask for. Google is constantly changing their ranking system and smart content management systems and Santa Barbara SEO is essential to maintaining a strong web presence in the local Santa Barbara website community and online search results. More about WordPress UX and UI Design. UX Design refers to the term User Experience Design, while UI Design stands for User Interface Design. Both pieces are halves to a greater whole of quality web design & development. UX Design requires understanding of human interaction and psychology. Whereas, UI Design is a creative field that deals with the visual arts and bringing your ideas to life. Here at DNA Imagery we specialize in UI & UX Design for Web Site Design. Through a highly iterative process we can help build your project from the ground up massaging out issues early on in the development stage so they don't show up once your website goes live online. My name is Derren Ohanian and I'm an entreprenuer and a creative.